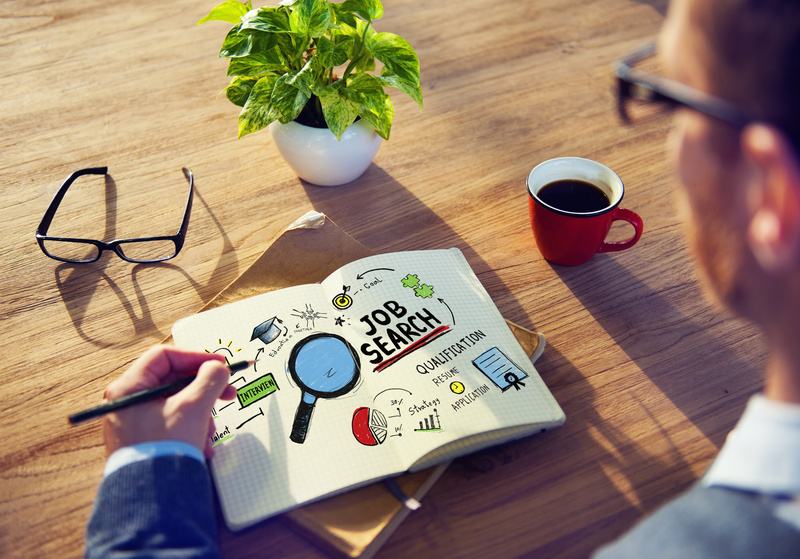 Job hunting can be really tuff, especially if you have not had to look hard for work before. It can be really confusing and disheartening when you apply for numerous jobs and get little to no replies. For some people, the pressure can be so great that they rarely apply for jobs or go to the opposite extreme and apply for any job that looks remotely interesting. What could you be doing to help increase your chances of getting a good job? If you are finding it hard to figure out where you are going wrong, contact Carmel to get an outside perspective. She can give valuable insight into how to look for and secure a job in the modern marketplace. Ask the questions that you feel need answering, get honest feedback on how you are coming across to prospective employers and gain some job hunting tactics. This service is designed for those who know what kind of role they would like to work in but are not getting called for an interview. If you are unsure of what direction to take your career then the career coaching service is recommended.